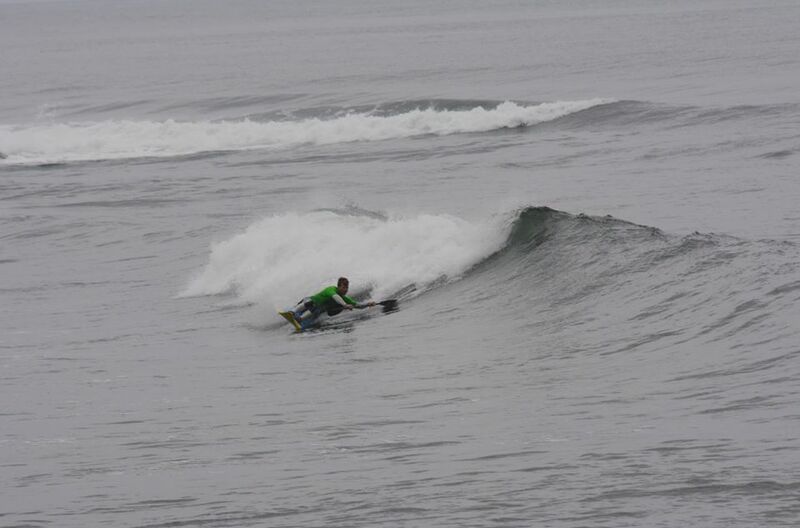 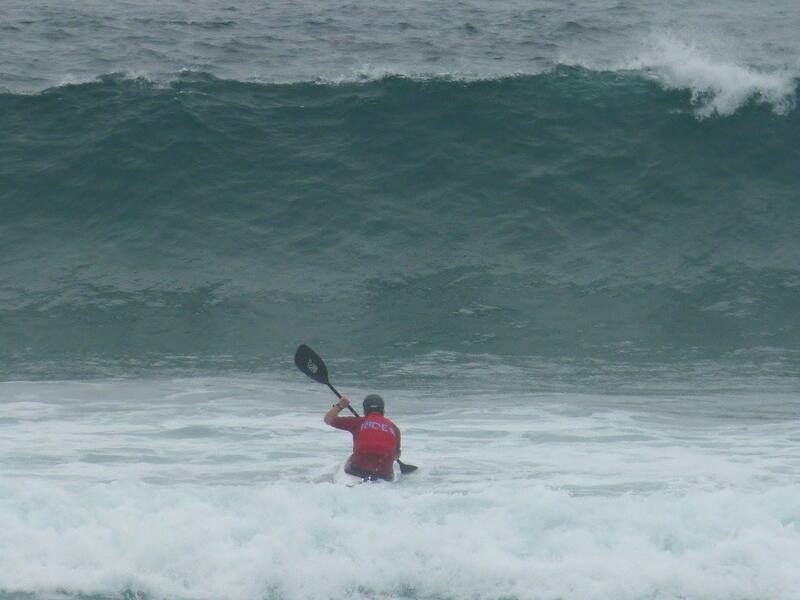 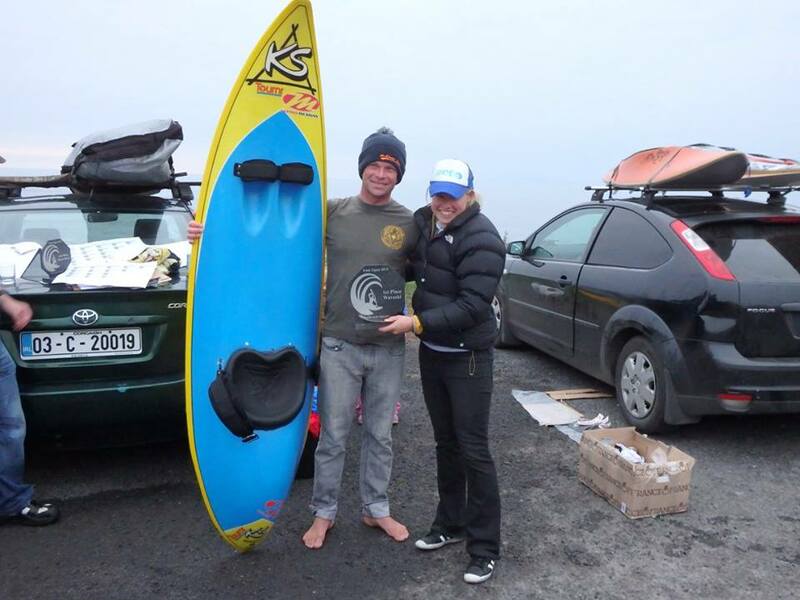 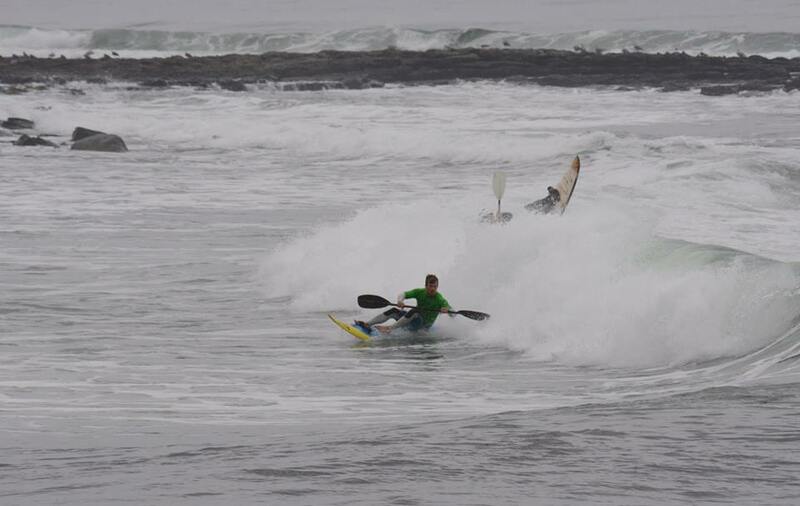 October 2015 – Paddlesurf Ireland Open 2015. 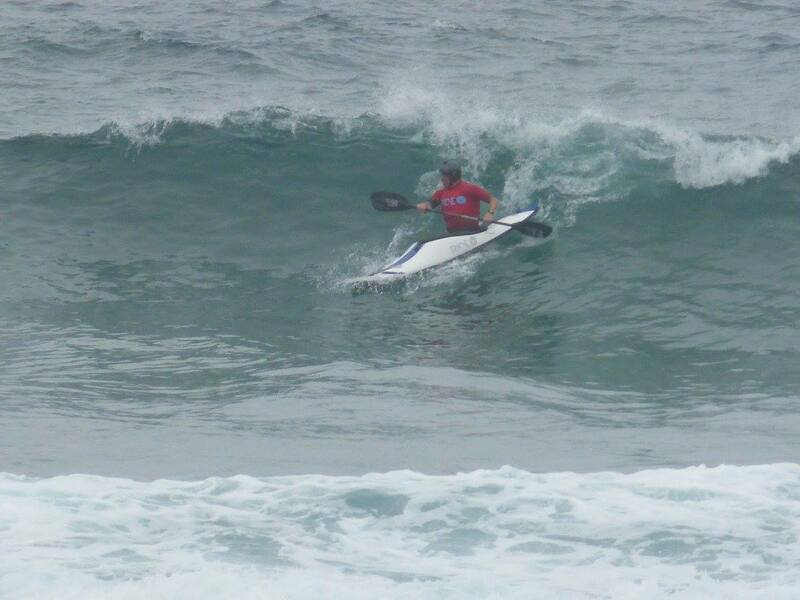 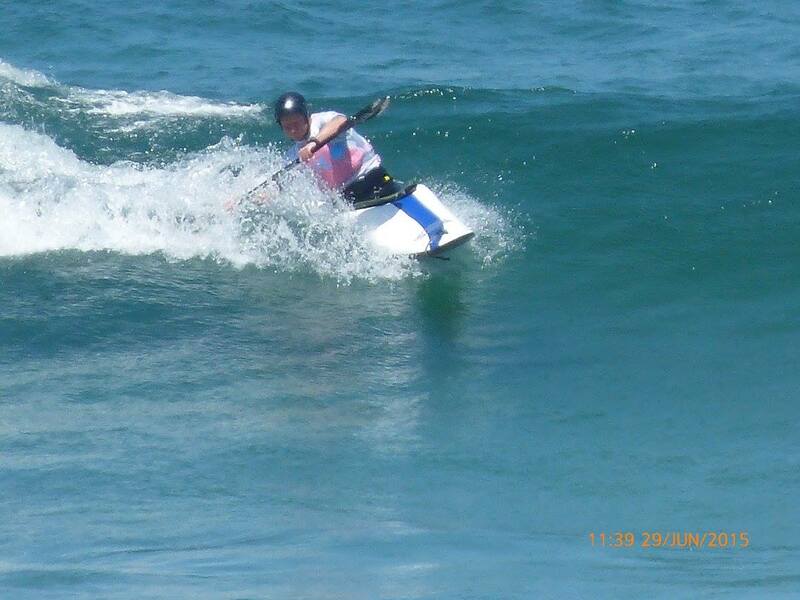 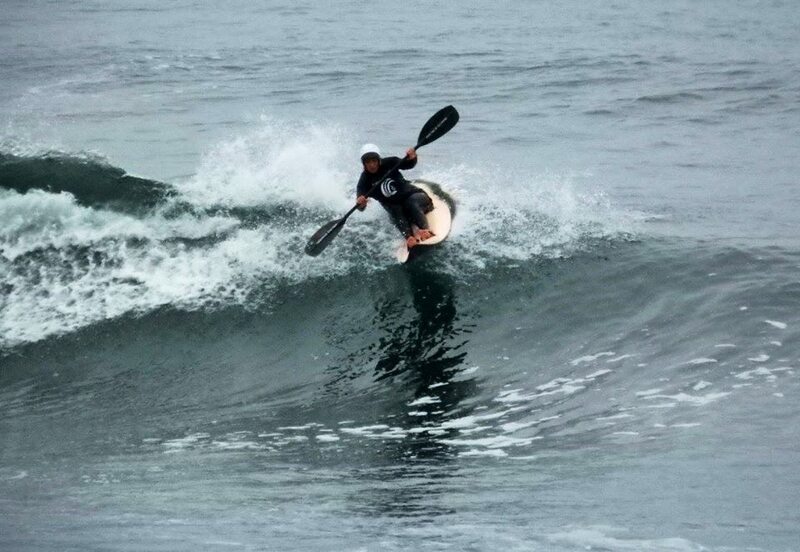 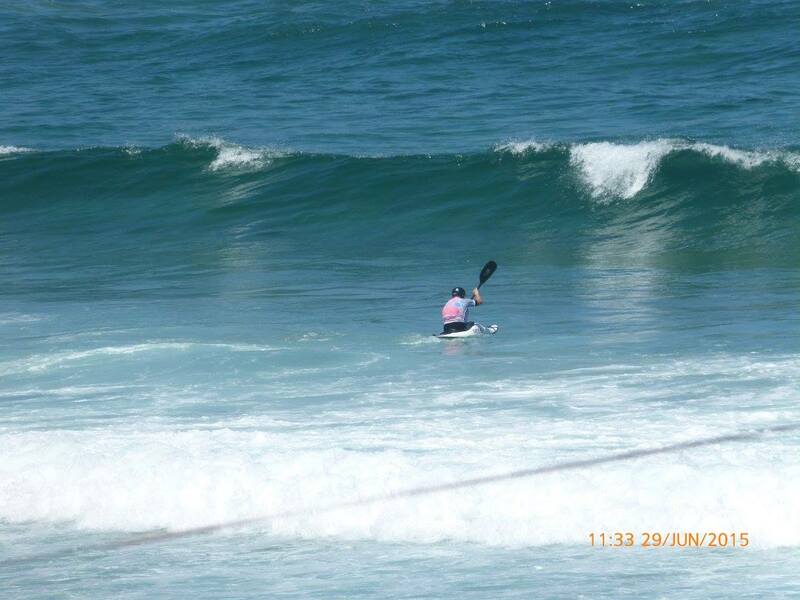 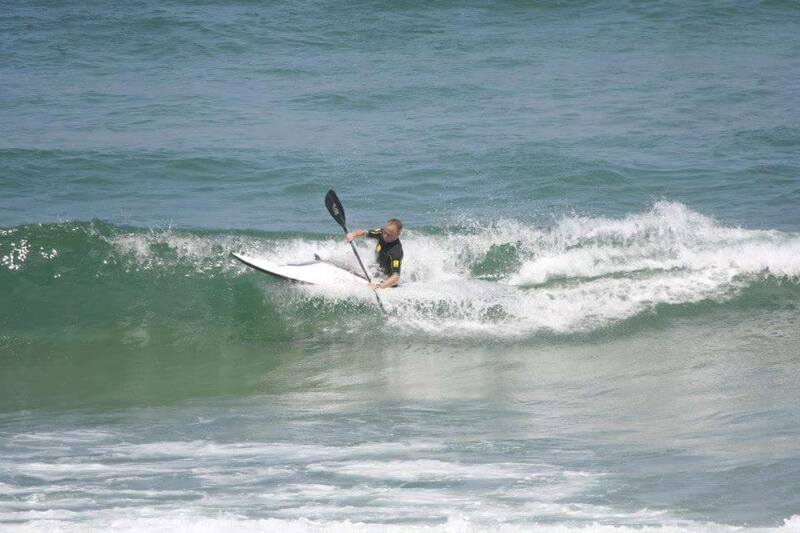 Fantastic result for Sam McQueen Jones on winning the waveski competition. 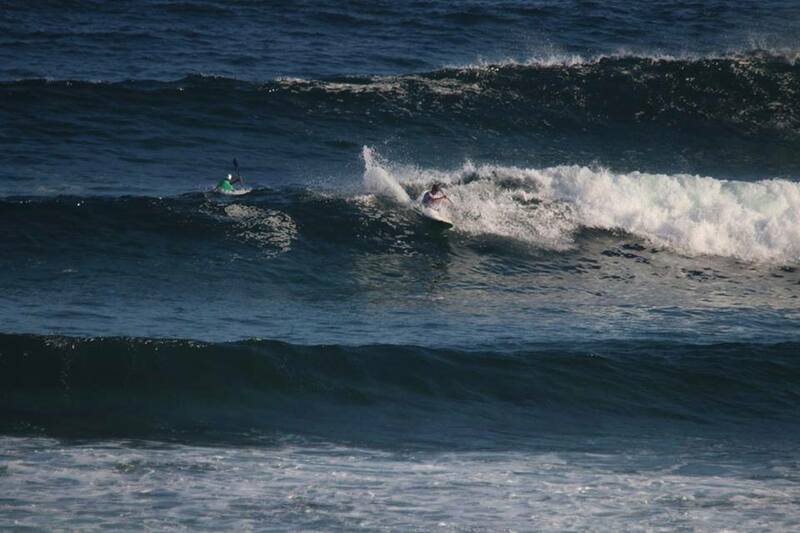 Photos of him and Lucy.